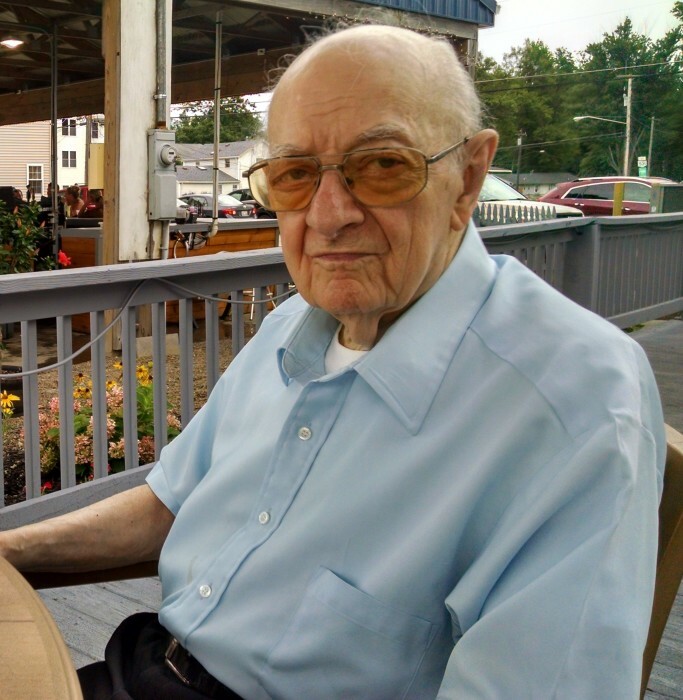 Carmen R. Cupido Jr. (89) of Ashtabula passed away on Tuesday evening at the Ashtabula County Home. Born Dec. 16, 1928 in Ashtabula, he was the son of Carmen R. and Rose (Mazzatenta) Cupido. Survivors include his daughters Jaclyn (Rick) Featsent of Ashtabula , Janet (Robert) Fish of Dewey Arizona , grandsons Brad (Bethany) Featsent , Kylan Fish , great granddaughters Emerson and Maddox Featsent , sister Mary (Bernard) Melaragno , nieces Bernadette Cimorelli , Jamie Pollack, and Julie Miller.